One of the last steps in the yearbook printing process is proofing your design to make sure it’s perfect. You’ve already edited the text extensively, so now we’re just going to focus on the appearance. 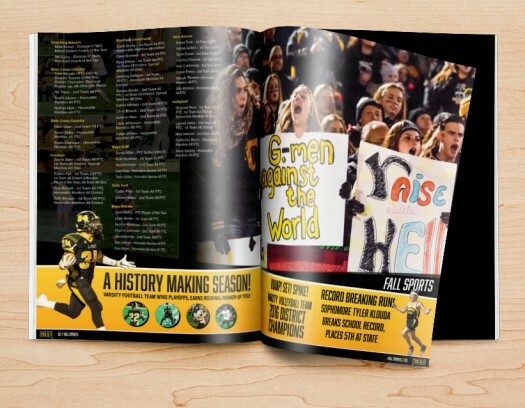 A final design proof ensures that the look across your entire yearbook is cohesive, and no detail goes missed. This is your opportunity to wrap up any loose ends before you give the final approval. 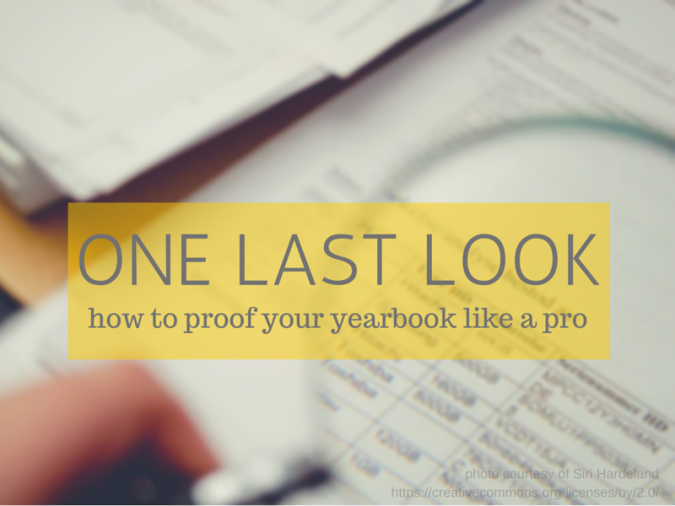 While it might sound a little nebulous, design proofing your yearbook doesn’t have to be hard. Follow my tips below to learn how to easily proof your book and make sure every detail is wrapped up with ease. 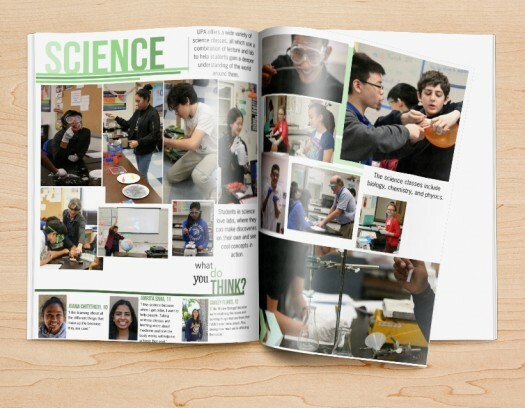 When we’re done, all you’ll have left to do is share your spectacular publication with your school! Before you start your review, create a Google spreadsheet where you can track the changes you want made. By reviewing all of your content before you make any changes, you reduce the amount of time you spend reproofing your book. This makes your job significantly less time consuming! Be sure to take clear notes as you complete your review, it reduces the number of questions your committee has when making your changes. This will streamline the proofing process even further, which gets your book to the print-ready phase without a hassle! Start your final review by examining the photo placement on every page of your book. Don’t read any copy, don’t analyze what’s within each image. 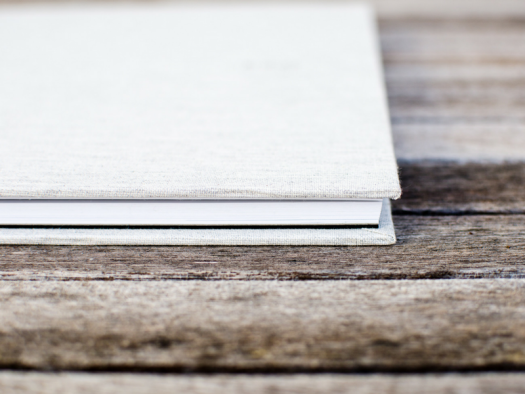 Just flip through your publication from page to page and critique how each image appears on the page as you pass by each one. If the alignment, picture size or overall placement of the photo next to the copy on the page looks strange, make a note to adjust. The trick to this step is to not get bogged down in the details, but instead focus on the overall layout of your images in each spread. The negative space–or white space–on the page adds balance to your design. This is an especially important concept to consider in yearbook printing. A good balance of white space on every page makes your content less overwhelming and easier for your students to digest. As you flip through each page of the book, consider whether the content and images look crowded. Skim through the text to review readability, and see if it’s all necessary. Examine the overall layout to assess whether there’s anything distracting on the page. The more balanced each spread within your yearbook is, the more people will read your content. And since the whole point is for them to check out all of the hard work your committee put in this year, you definitely want to ensure that your pages are balanced and easy to read. The overall visual appeal of each page is one of the most important things to consider during your design proof. Look through the graphics, quote layout, and design of the overall pages to make sure they appear modern and enticing. Your content needs to speak to your students, but the design is what will draw them in. Remember, this is your last opportunity in the yearbook printing process to ensure that all of your visual content goes beyond beautiful, and is applicable to the age group at your school. You wouldn’t want to see rubber duckies as a page border for a high school yearbook, or a skull and crossbones on your preschool yearbook! Consider your demographic as you complete your visual review. As you’re completing your design proof and considering the changes that you want made, be sure you take detailed notes. The more context you leave for yourself or the person who will be making the edits for you, the smoother this editing process will go. This also ensures that you don’t have additional rounds of changes to be made once these edits are complete. Finally, make sure you go back and double check that all of your changes were made. This is your last opportunity to confirm that the final design looks just as you’d envisioned. Once your proof is finished, get ready to push that print ready button–your yearbook printing process is almost done!